The theory of elliptic solitons for the Kadomtsev-Petviashvili (KP) equation and the dynamics of the corresponding Calogero-Moser system is integrated. It is found that all the elliptic solutions for the KP equation manifest themselves in terms of Riemann theta functions which are associated with algebraic curves admitting a realization in the form of a covering of the initial elliptic curve with some special properties. These curves are given in the paper by explicit formulae. 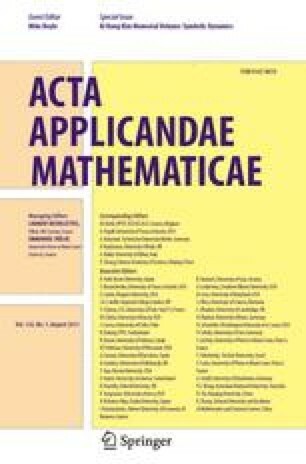 We further give applications of the elliptic Baker-Akhiezer function to generalized elliptic genera of manifolds and to algebraic 2-valued formal groups.